Alan Pedersen is nationally recognized as one of the most entertaining, inspiring and informative speakers in the world on finding hope and rebuilding a life after loss. His powerful presentations draw from his lifetime of experience writing, performing, producing and editing all forms of media. Alan is an award-winning singer/songwriter, recording artist, television host and creator of the video series. The focus of Alan’s work changed dramatically after the death of his 18-year-old daughter Ashley in 2001. 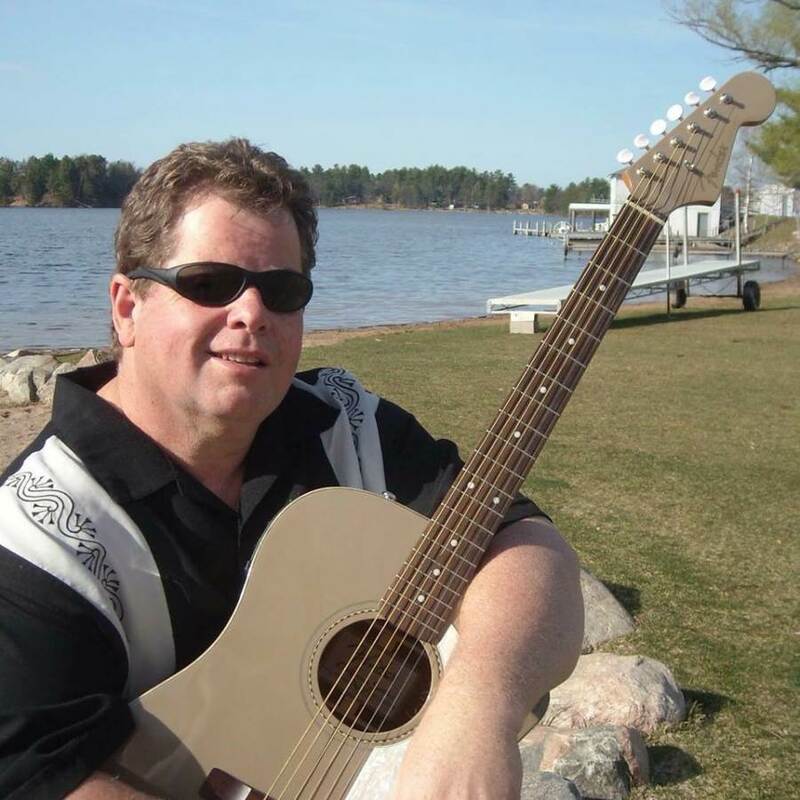 To find healing in his own life, he began writing and recording songs about the grief journey. Alan also became a student of grief, studying under and being mentored by some of the leading experts in the field. Since 2004, Alan has shared his unique message of hope, mixed with humor and beautiful songs with captivated audiences in more than 1,300 cities throughout the United States and Canada. He has been featured in hundreds of local newspapers across the country. He has given interviews, written articles and contributed his expertise to many major media outlets including: The Wall Street Journal, USA Today, O Magazine, Lifezette, Every Day Health, Open to Hope and dozens of local affiliates of NBC, ABC, CBS and Fox. In December of 2013, Alan took a break from being on the road when he was asked to serve as the Executive Director of the largest grief organization in the world. For nearly four years, he successfully led The Compassionate Friends which provides support to nearly one million people annually who are grieving the death of child, grandchild or sibling. He has received numerous awards as a performing artist, a humanitarian and for his work in the field of grief and loss. Alan is currently traveling the country as part of his Angels Across the USA tour and is writing songs for a new CD as well as writing a book to be published later in 2018. The Angel Tour is already rolling for the fall of 2018. Check to see where the tour is going next and where it has been. The Angel Tour continues to be a success due to contributions from generous supporters. Please consider donating today. Can't make a tour event but still want messages of hope and healing? Subscribe to the Angel Blog and follow us on Facebook.